From the spice boy to the free-taker, club changing rooms are filled with all sorts of characters. 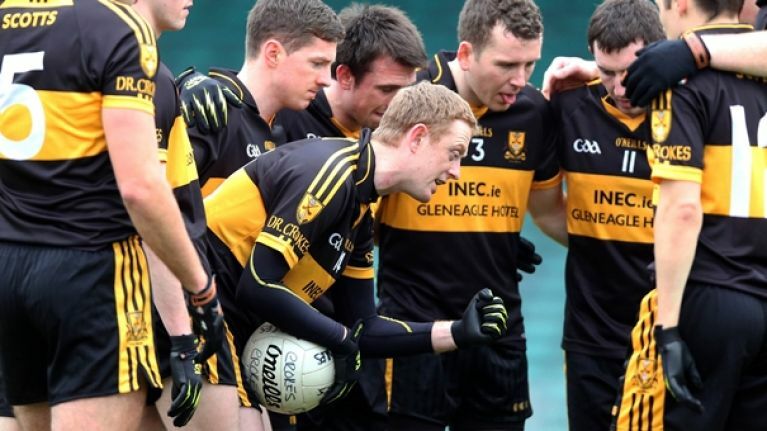 Every GAA team has the same, wild blend of personalities inhabiting their pitches and, from the most committed to the flakiest of club members, we've all played ball or shared a dressing room with all the text-book cases. The question is though: which one are you? Take the test to find out which classic GAA club player you are - or at least which role you were born to fill.